Thanks to the preinstalled APC Network Management Card (AP9630) you can connect these ups directly to your network. 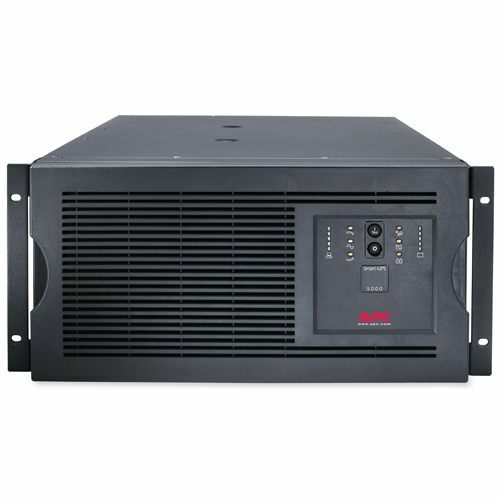 For example, the APC UPS is easy to manage remotely and can send a shutdown signal to multiple physical and / or virtual servers via the network. The SUA5000RMI5U contains two internal battery cartridges (RBC55) and these can be replaced simply, safely and independently by the user. 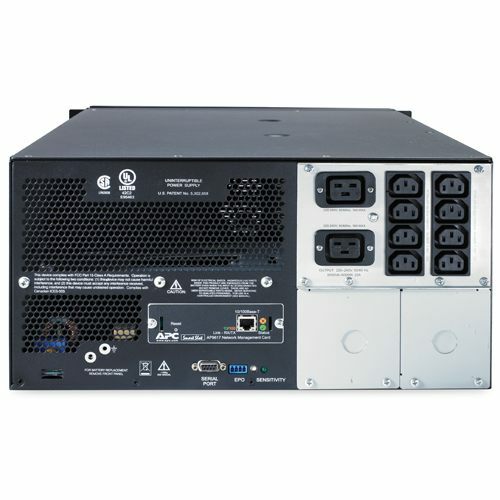 This without having to disable the APC UPS or connected equipment. 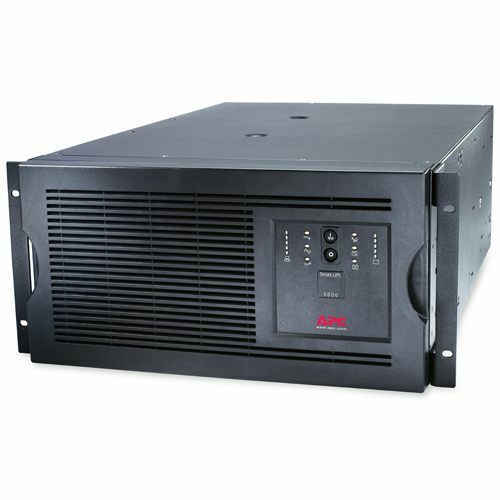 This way you can easily and cheaply extend the life of the APC Smart-UPS and your equipment will always stay online. The factory warranty of the SUA5000RMI5U is 2 years and can be upgraded to 5 years with the APC service pack (WBEXTWAR3YR-SP-05).